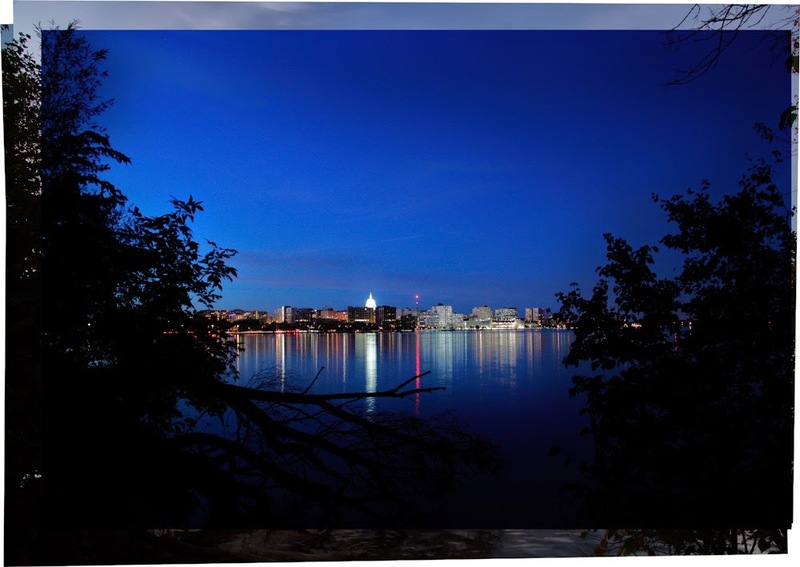 Looking for an incredible way to capture a favorite location or view? What about putting together a collage of all the changes in light and weather across a single day? 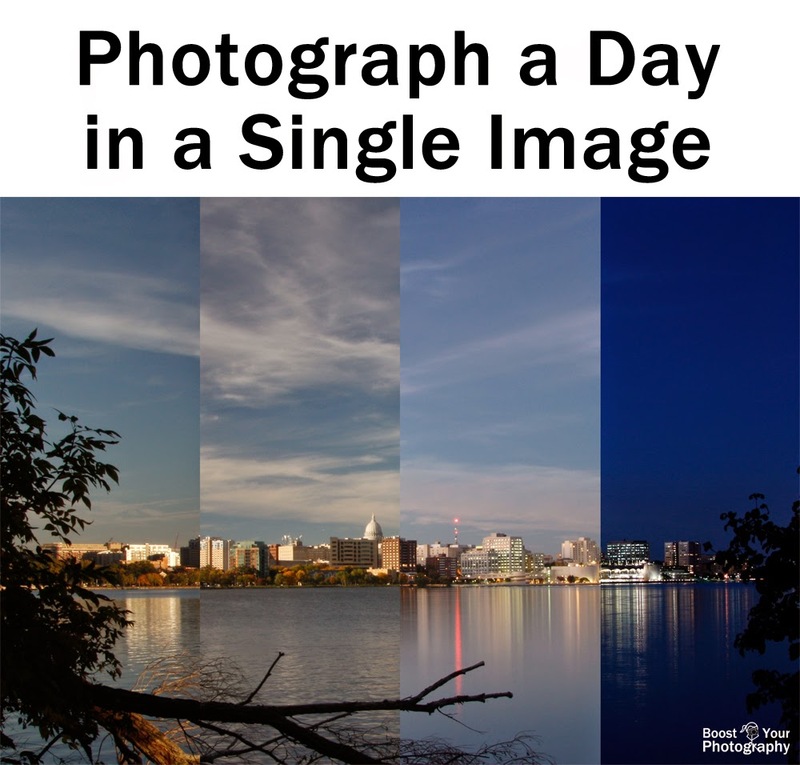 This post will explore how best to go about creating a memorable single-day image like the one below. The first step is to choose an appropriate composition. Think about a location that will be impacted by both the rising and setting sun and one that will highlight the various transitions of the sun and sky throughout the day. You also want to choose a location that is easily accessible for you. 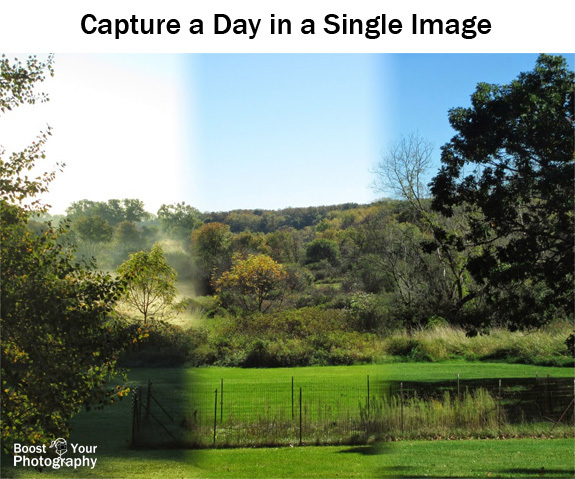 The more times that you can visit and photograph the location through the day, the more options (and more potential slices) you will have to choose from. When I shot the series of photographs for the cityscape, above, I used the "high-tech" method of laying down a series of 'x marks the spot' sticks at the exact location of each leg of my tripod. Since I was shooting in a city park, this seemed like an easy and unobtrusive way of knowing exactly where to put my tripod each time I came back to shoot during the day. Don't have a tripod? Just mark where you stood and then shoot from eye level. The series of three shots above were done free-hand using my point-and-shoot camera. Once you have your location chosen, you will want to stake out a good day to take the photographs. Watch the weather, and find a day that will fit well with your schedule. Days with some cloud cover are ideal, as clouds add an extra dynamic to landscape shots. 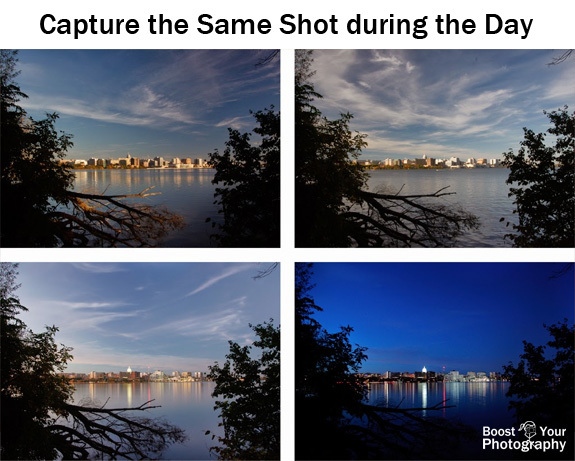 You want to arrive on location and set up before or during sunrise to get the earliest shots for your series. Consider using a program like The Photographer's Ephemeris to plot out exact sunrise and sunset times and locations. The settings you use will ultimately depend on your scene and situation. I knew that with these landscape-style shots I wanted to maximize the depth of field. Because I was using a tripod for all shots, it also did not matter how long the shutter speed needed to be. So, I chose to shoot the majority of these shots in Aperture Priority Mode (A or Av) at f/22 and ISO 100. I also shot using Exposure Compensation and bracketing at plus-and-minus one stop in order to get a range of lighter and darker versions of each composition. (Questions about any of those settings? Read more about Aperture and the F/Stop Conundrum or All about Exposure or Troubleshooting Your Exposure.) The forest series was shot with my point-and-shoot using Program mode at ISO 100 and letting the camera choose the settings. As mentioned already, I used a series of sticks to mark out the exact location of my tripod, so that I could be sure of shooting the same composition each time. After shooting the wide view of the scene (as used for the opening image), I also zoomed in and shot a 9-shot panorama version of the scene, to capture greater detail and record more pixels for potential larger prints. The final step is choosing your series of favorite shots and assembling the collage. The instructions below rely on Adobe Photoshop, but other collage programs or apps could also work. First, select the entire series of photographs that you are planning to use, and copy and paste them into the same file. 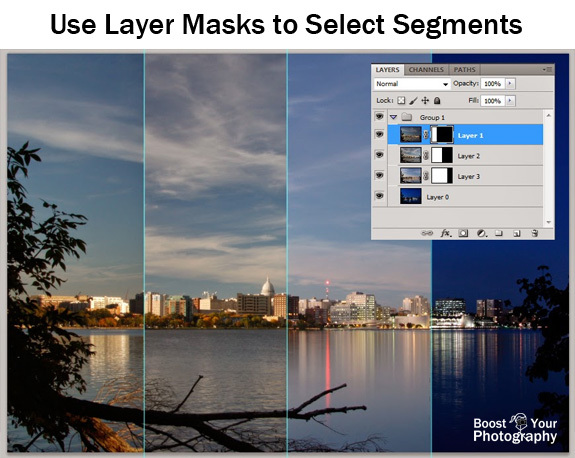 Then, select all of the photographs and choose the Edit -> Auto Align Layers option. I use the Auto setting. This will align all of the photographs together, eliminating any differences from your aim, composition, etc. Auto-Aligning the Layers will leave gaps along the edges where individual images do not overlap. Use the crop tool to create your final composition. (Generally, aligning the layers will mean that there are now some gaps along the edges of certain images.) Think about the aspect ratio of your final shot before you crop: do you want to keep it as a 4x6 or an 8x10 or widescreen? (Read more about Aspect Ratio: Know Before You Crop.) For the version shown, I cropped to a 2:3 aspect ratio (4x6) but also did another version with a widescreen (1:2.35) aspect ratio. Now you need to decide which portion of which picture to use as part of the final composition. Use guides to divide your composition into equal slices (or not, if you prefer). Then, click to select the top-most layer. Go to Layer -> Layer Mask -> Reveal All. This will add an all-white layer mask next to this layer. Now, use the select tool to select the sections of this image that you do not want to show. The selected portion of the image will have a black layer mask added to hide it from view. Click to select the layer mask, and then use the paint bucket tool to paint the selection black. 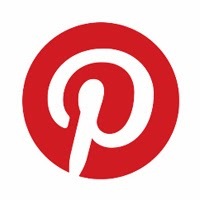 This will hide that portion of the image from view. 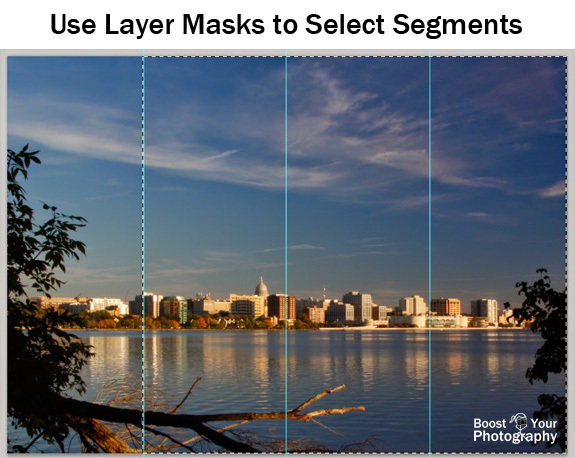 Repeat this process of adding a layer mask and selecting only the desired section of each of the images. Then you will have your final image - a collage across the day including a slice for each photograph! Final composition showing Layers Palette with black and white layer masks. There you have it! What will you photograph and create? Share a link in the comments below!